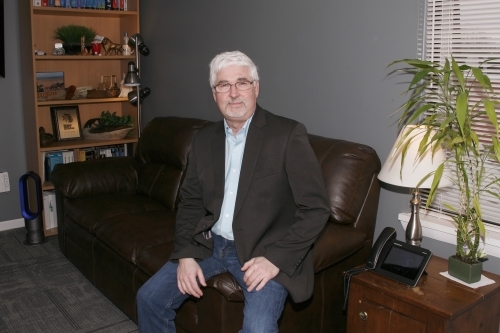 Technology Solutions of Michigan was started in 1986 by Steven Heystek in Kalamazoo, Michigan. He started it by himself out of the basement of his home and over the course of a couple of years he moved into an office space and hired employees to help service his customer’s needs. Technology Solutions of Michigan started as just a computer repair shop, then it also started selling computers. After a while, Steven decided to add building wide area networks for people and companies to his business services. As he continued to have success with these offerings, he saw that there was a need to build custom applications, so he added more employees and incorporated this service into his business as well. This then turned into designing and building web pages, which led him to offer custom web applications and then custom mobile applications for cell phones and tablets in addition to everything else. Technology Solutions of Michigan is now located off of Stadium Drive and 9th Street in Kalamazoo, Michigan and offers several services: custom mobile and web applications, custom web pages, backup and disaster recovery services, general IT assistance and maintenance, building access control and VoIP phone systems.